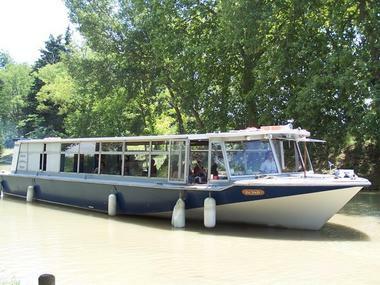 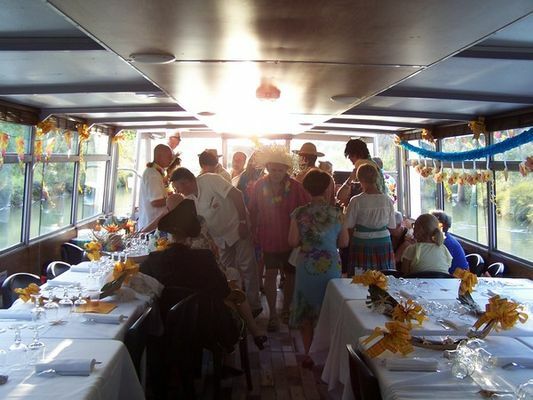 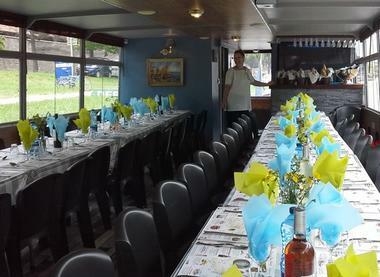 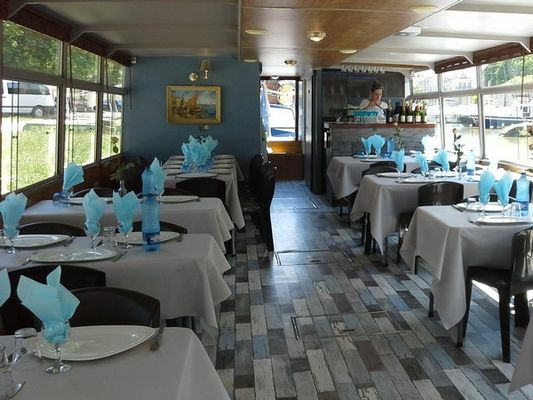 Le Défi is a boat offering DINNER CRUISES, for lunch or evening meals. 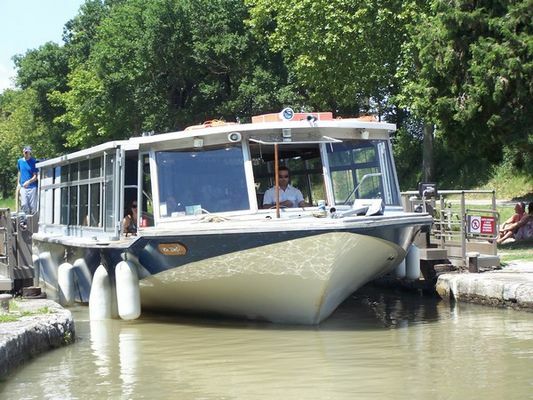 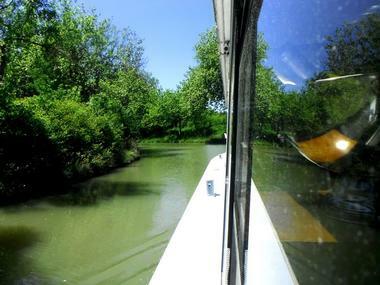 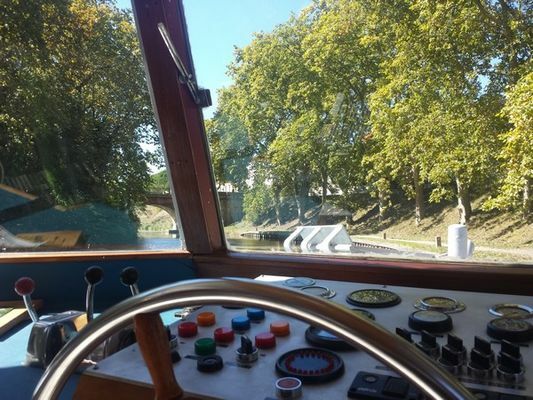 You board at the port of Carcassonne to discover the unspoilt landscapes of the Canal du Midi, while having a wonderful time. 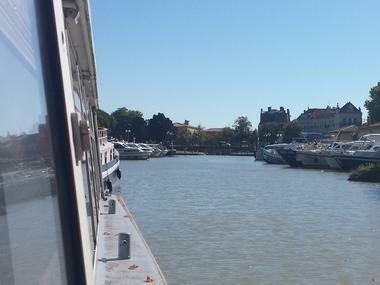 Departure at 12:30 p.m., return at 3 p.m. - lunch cruise from Tuesday to Sunday. Departure at 7:30 p.m. return at 9:00 p.m. - dinner cruise from Wednesday to Saturday. 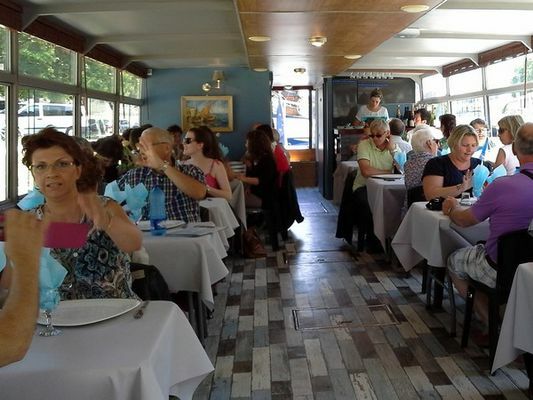 excellentes prestations :repas, commentaires de qualités et équipage sympathique.